Do you like animals, cars, scoring goals? 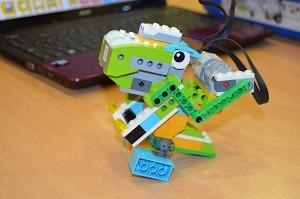 Have fun assembling and programming Lego robots in an easy way! 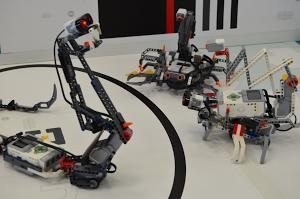 Do you want to see scorpion robots fighting while an elephant stalks them? Try to beat the challenge we have prepared for you, programming our robots! Friday, 27 July, in 3 batches of 15 participants.